YouTube - Jay feeds one of the sulfur Asian water monitors at Prehistoric Pets. 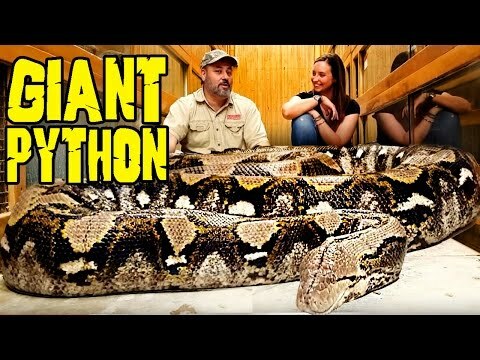 YouTube - Jay shows off the size of one of Prehistoric Pets’ incredibly large reticulated pythons. 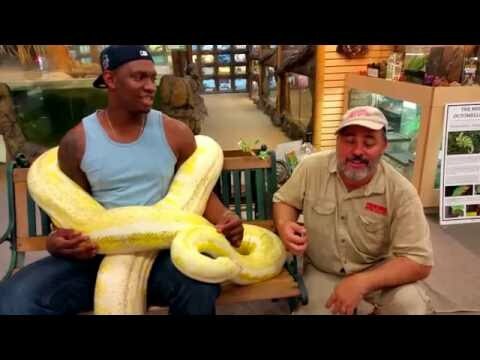 YouTube - NBA star Kevin Seraphin hangs out with Jay Brewer and two big reticulated pythons at Prehistoric Pets. YouTube - Jay Brewer at Prehistoric Pets talks about one of his big reticulated pythons and some of the facts about giant snakes. 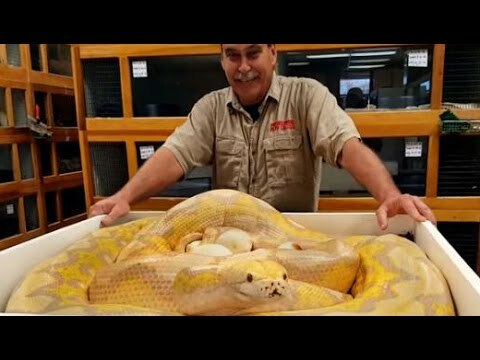 YouTube - Jay Brewer is at the bottom of a beautiful pile of huge reticulated pythons in this Prehistoric Pets video.